We have all been there at some point. You were watching TV on the couch and your iPhone slid off from your pocket and now you cannot find it. Your Kid was playing with your iPhone and no one can find it around the household. You know it is somewhere in your house or car but you just cannot seem to locate it. To top it off, you had switched your iPhone in Silent mode. This creates a problem if you are trying to locate your iPhone by calling it from another phone. 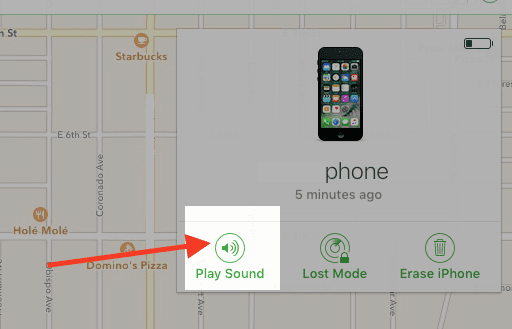 This article will show you how to locate your iPhone that had the silent mode on. This is where the Find my iPhone on iCloud comes handy. You can actually use the app on icloud.com and send an alert signal to your iPhone to locate the device. Apple will override your silent mode and you will be able to hear the loud beeping on you device, making it easier to track it down. This requires that you had set up your iPhone with Find my iPhone enabled. 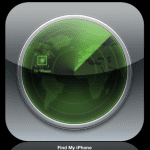 Tap on Settings > iCloud> Scroll down and make sure you have “Find my iPhone” enabled here. The mechanism to trigger the alert signal is not very intuitive. 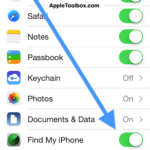 Here are the steps that will help you locate your iPhone if you had set it up in silent mode. 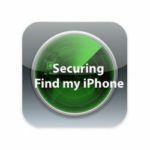 Step – 1 Log into icloud.com on a computer using your credentials and Click on Find my iPhone. Step – 2 If required, enter your apple id and password. 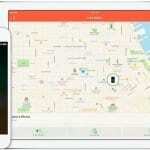 The App will then show you a map with all your Apple devices that have ‘Find my’ feature enabled. Click on “All devices” on the top and choose your iPhone. Step – 3 On the next screen, It will show you the location of the iPhone on the map as well as provide you with the tracking options on the top right corner of the screen. All you need to do here is click on ‘Play Sound’. This will make your iPhone emit alert sounds so that you can track it easily in your home. This is a nice feature that all iPhone users could use. You will find this feature handy if you tend to share your iPhone with your toddler in the household. 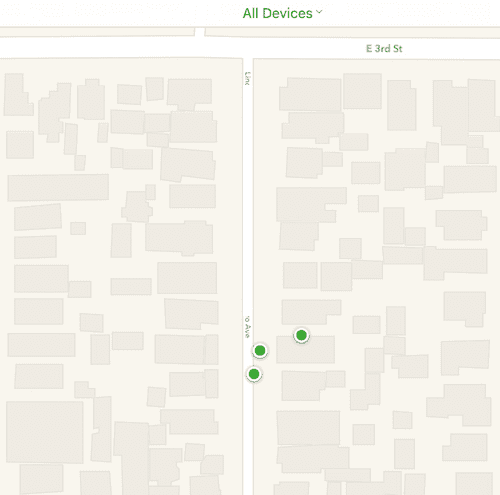 Just, make sure that your have the find-my-iPhone feature turned on! If you have other favorite tips and tricks that you use to locate your iPhone we would love to hear from you.